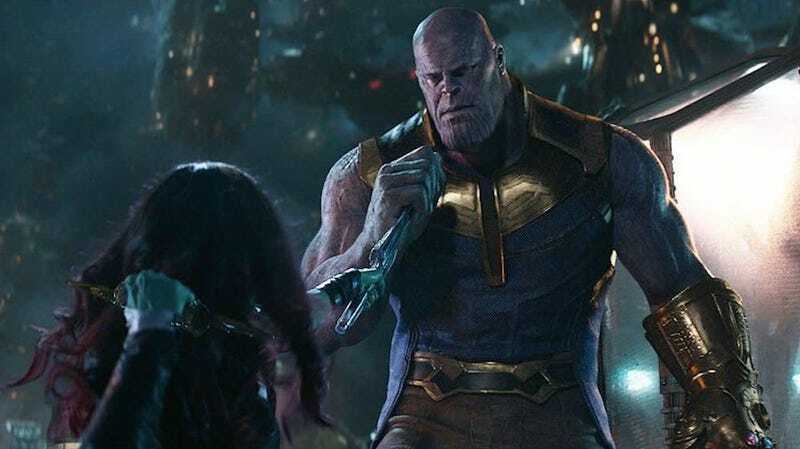 Gamora facing off against Thanos. Democratic Senator and Presidential hopeful Kamala Harris is a fan of superhero films, and has been known to use them to illustrate ideas related to her various political platforms. Following Congressman Michael Doyle Jr.’s (D, Pa.) Save the Internet Act making it through the House in a 232-190 vote, Harris took to Twitter with an Avengers analogy to emphasize how important the bill is. But the core of what Harris is getting at in her advocacy for net neutrality is still important and worth talking about. With as many new streaming platforms as studios are rolling out and courting consumers with, people want to be able to access them with the best quality possible. With proper rules making the enforcement of net neutrality possible in place, that’s something everyone could have.